For Christians, Easter Sunday is a celebration of Hope. But whether you are a Christian or not hope is an essential aspect of mental health and a good life. Hope, of course, is that positive expectation we have that things will be better and that we can achieve our goals in life. Hope is a belief in an outcome that we cannot actually know or prove, but nonetheless, we trust will happen. It is an emotional gamble that life is good. This positive sense is what motivates us and gives us a purpose and sense of meaning in our day to day experience. Hope is the experience that sustains us through tough times and gives us a sense that things, even though difficult now, will get better. 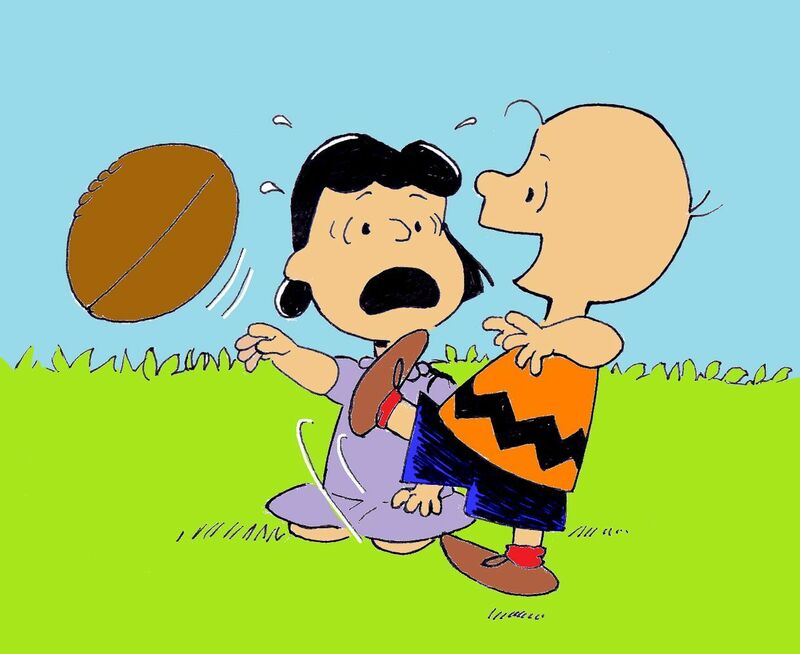 Think of Charlie Brown trying to kick the football from Lucy. Some see Charlie as foolish or needing psychotherapy but … there is also an indomitable spirit of hope revealed in his persistence. Sometimes, however, folks lose hope. When things go badly or something that we hoped for doesn’t happen, it is easy to get discouraged or feel like giving up on our hopes. For most of us this experience is temporary and our spirits eventually return to normal and our sense of hopefulness returns. For some, however, the loss of hope becomes a permanent thing that does not budge. Typically in these situations, the person has become clinically depressed and could benefit from talking to their doctor and or seeing a therapist. Hope seems to be an essential part of the human spirit and if it is something that is missing from your life, don’t despair. Give your doctor a call. Even though things may seem impossible, there is help and there is hope. Who knows? Someday Charlie may surprise us!